Notes: The Voyager probes were launched in the late 20th century from Earth to explore the Sol planetary system. 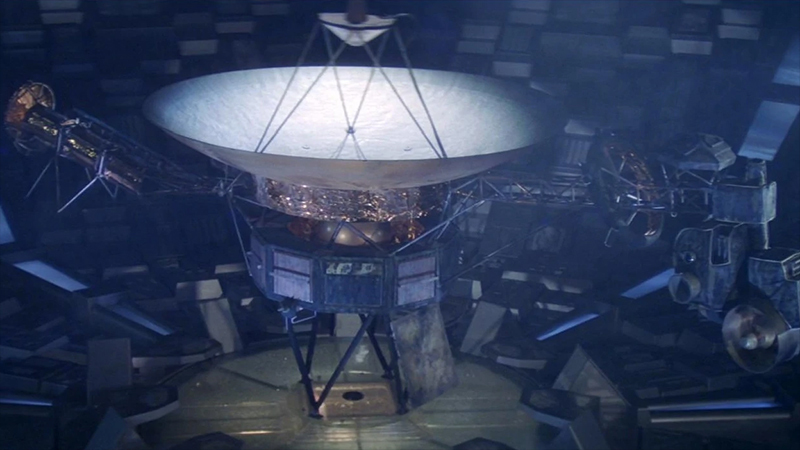 Contact was lost with Voyager VI after it fell into a wormhole and emerged on the far side of the galaxy. Voyager returned to Earth as V'Ger after encountering a race of intelligence machines, where it almost destroyed all Human life.